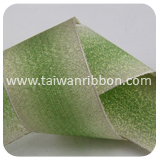 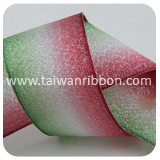 FRIEND CHIU CO., LTD has a long-standing reputation as a leader in the Ribbon Supplier, Ribbon Vendor, Ribbon Factory industry. 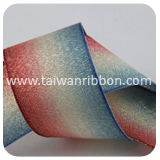 Our are currently the most advanced Wired Metallic Rainbow Ribbon available on the world market and will provide the best product ratio between quality-price. 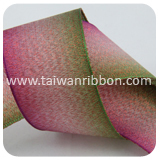 We pay attention to the details that matter to you to deliver custom, cost-effective and scalable solutions that contribute to your bottom line. 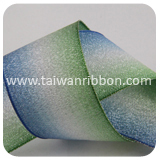 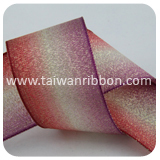 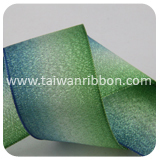 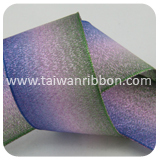 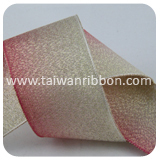 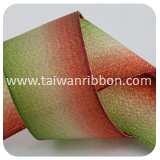 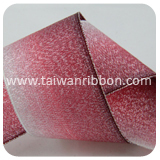 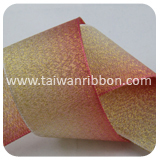 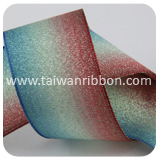 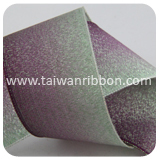 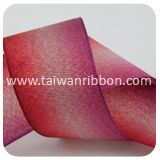 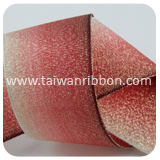 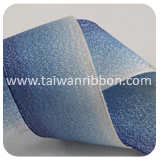 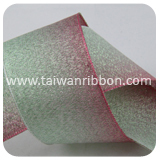 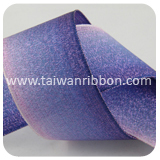 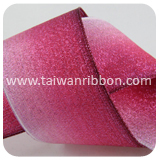 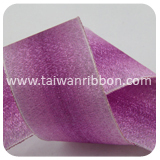 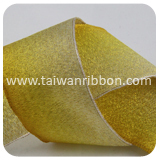 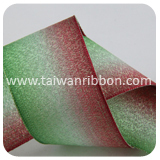 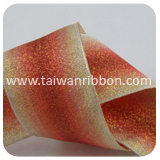 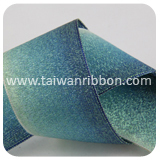 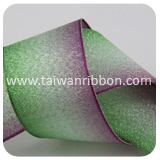 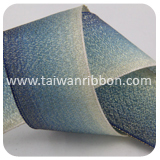 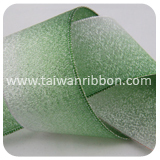 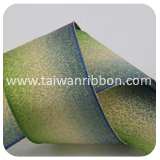 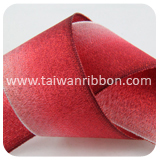 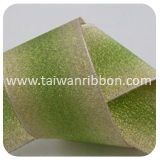 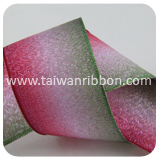 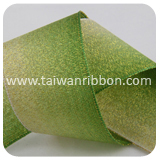 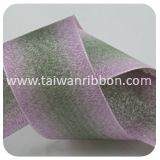 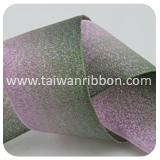 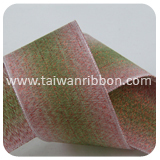 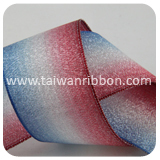 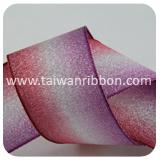 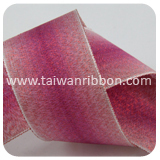 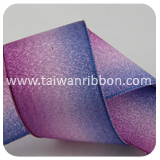 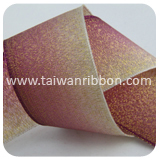 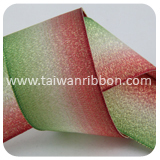 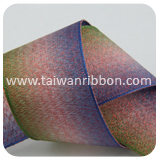 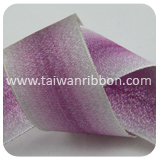 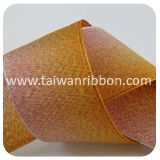 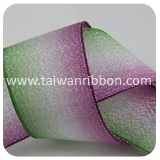 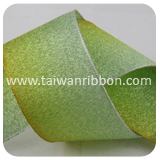 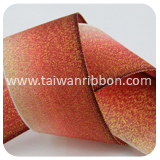 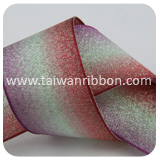 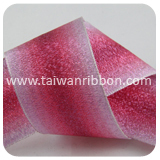 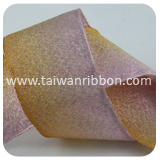 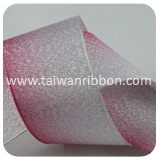 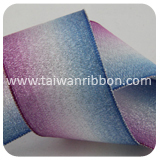 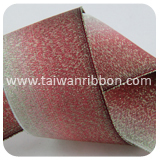 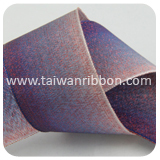 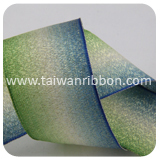 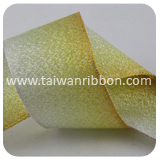 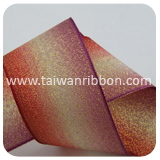 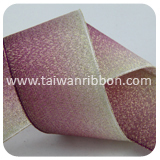 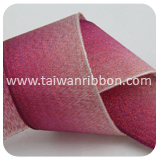 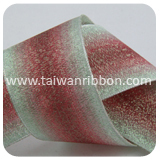 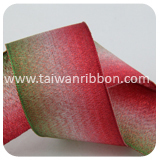 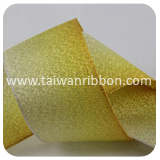 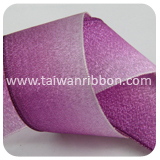 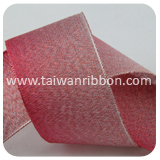 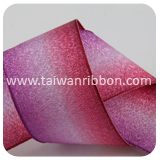 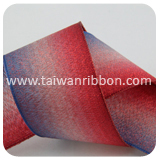 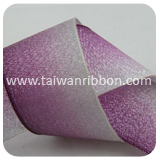 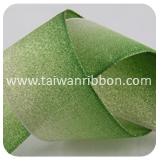 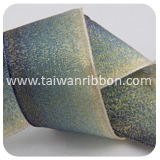 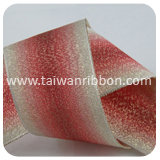 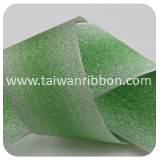 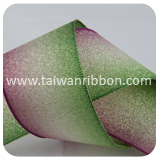 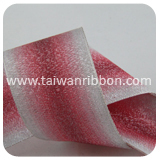 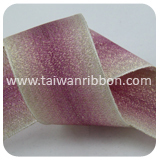 Metallic rainbow ribbon is referred to all types of ribbon that have metallic, shiny, and colors. 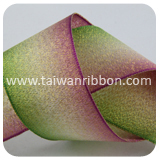 Friend Chiu Co., Ltd. has been specializing in Ribbon for many years offering Metallic rainbow Ribbon specializing in Gift Wrapping Ribbon. 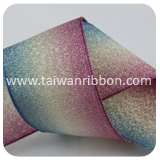 Friend Chiu Co., can provide you high quality metallic rainbow Ribbon, We can made different metallic rainbow Ribbon, ex: color and size. 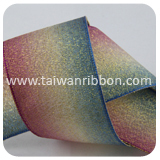 Customers are very welcomed to research & develop products with us and we also accept custom metallic rainbow Ribbon order requested such as width, color, design, and so on. 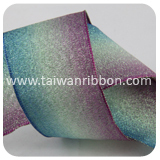 As one of the leading manufacturers of Metallic Ribbon, we can manufacture Wired Metallic Rainbow Ribbon that meets various decoration requirements. 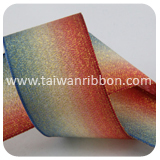 FRIEND CHIU CO., LTD is focused on providing real world resonant Wired Metallic Rainbow Ribbon solutions to the market. 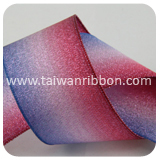 Because we are one of Gifts & Crafts company that we can provide the best Wired Metallic Rainbow Ribbon for our customers. 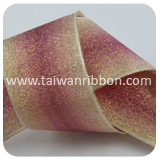 We have a strong R&D team, so that we can design specific Wired Metallic Rainbow Ribbon to satisfy customers' requirements.